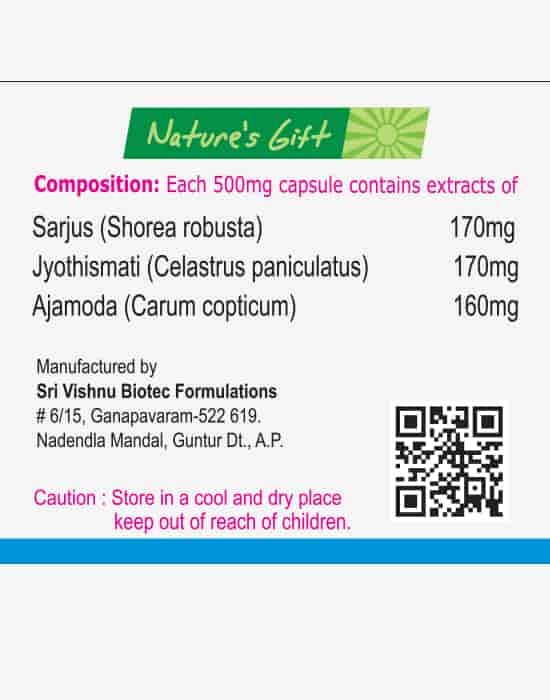 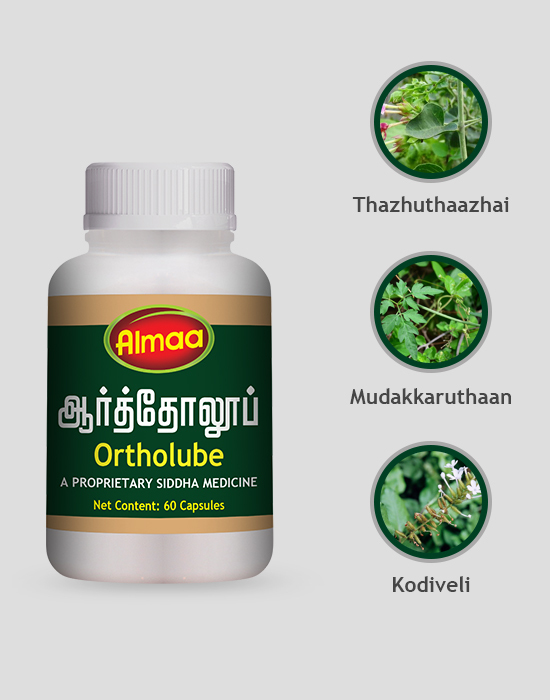 Contains Omam,valuzhuvai,Kungiliyam It is indicated in all types of joint pain, muscular spasm and in arthritis involving inflammation. 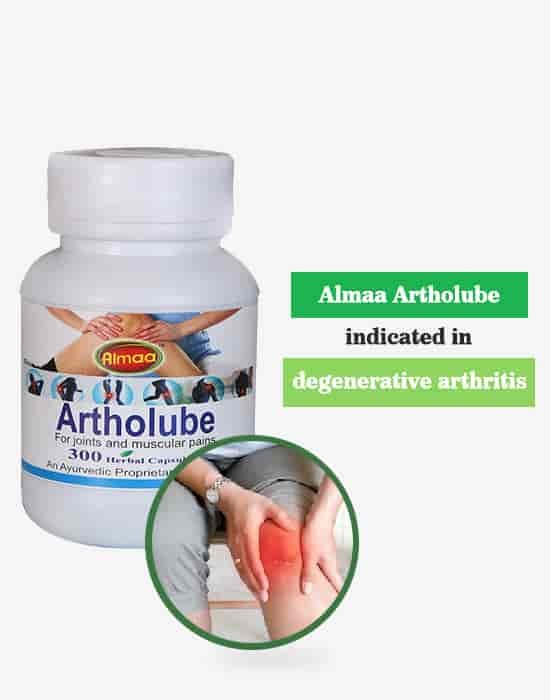 Artholube with its active ingredients relieves pain by improving local blood circulation to the affected part. 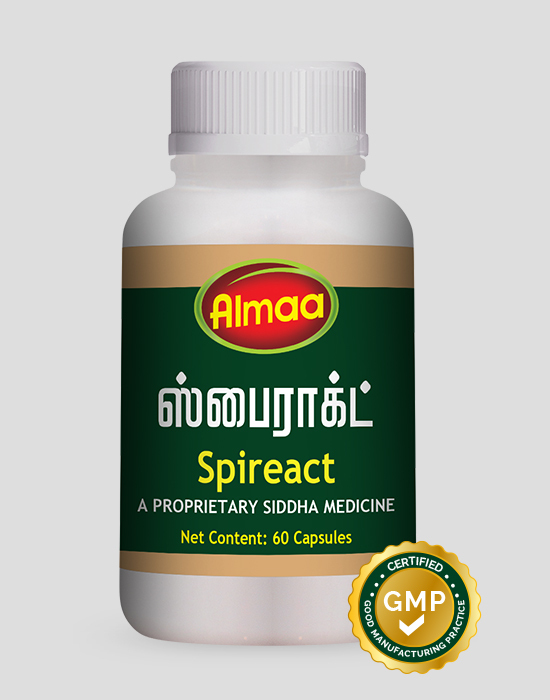 It is indicated in all types of joint pain, muscular spasm and in arthritis involving inflammation.